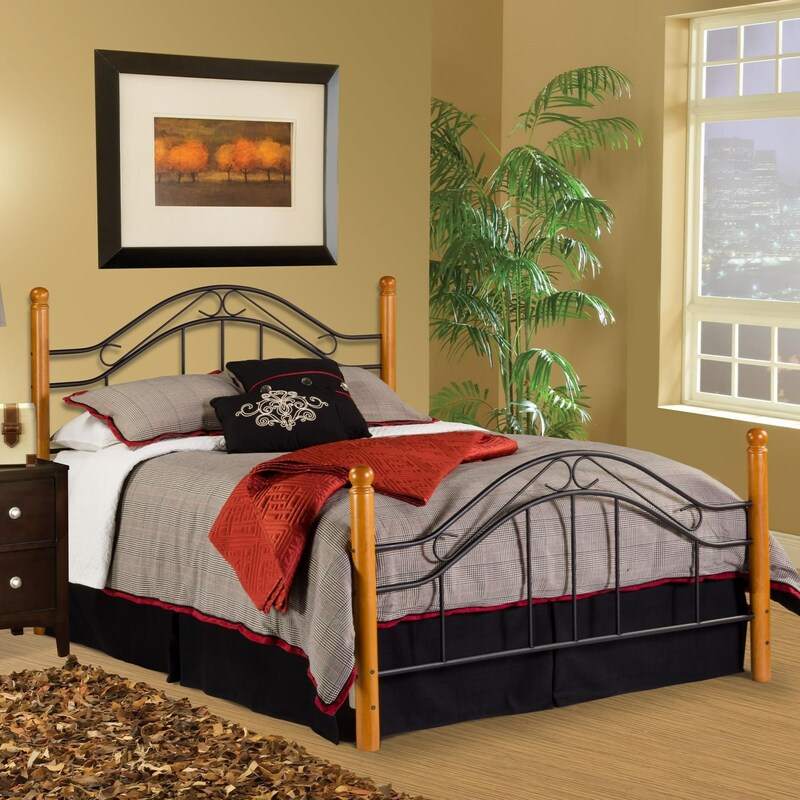 The Wood Beds Twin Bed Set - Rails not Included by Hillsdale at Dunk & Bright Furniture in the Syracuse, Utica, Binghamton area. Product availability may vary. Contact us for the most current availability on this product.